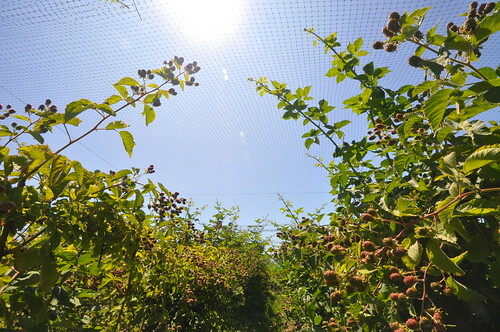 One morning in mid-July, we left the cool fog of San Francisco behind and drove into the “real” summer that lies north of the Golden Gate Bridge. 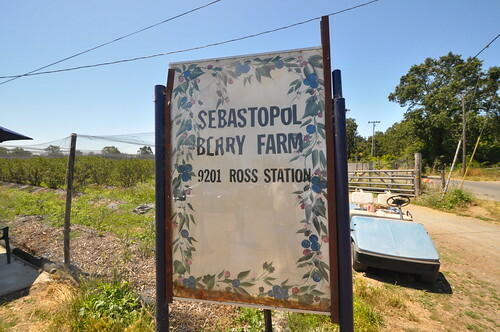 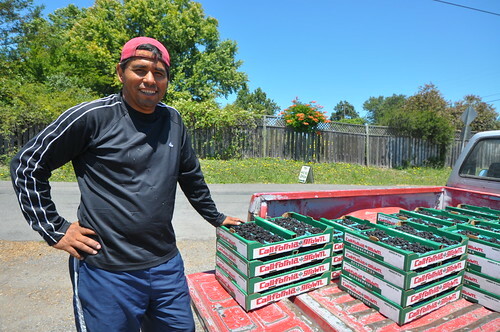 Nestled deep in wine country is Sebastopol Berry Farm. 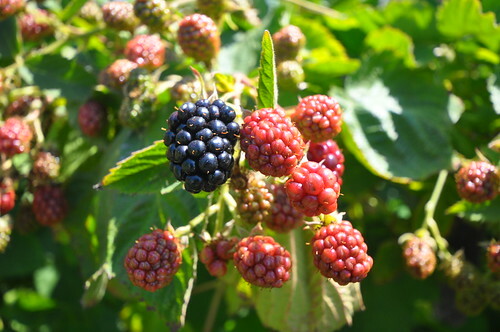 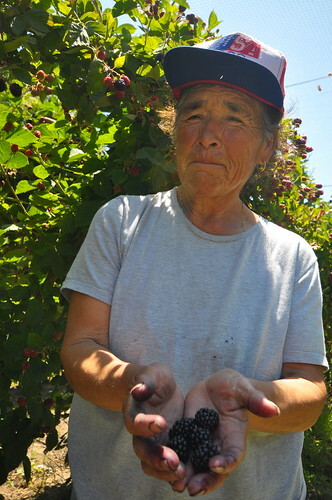 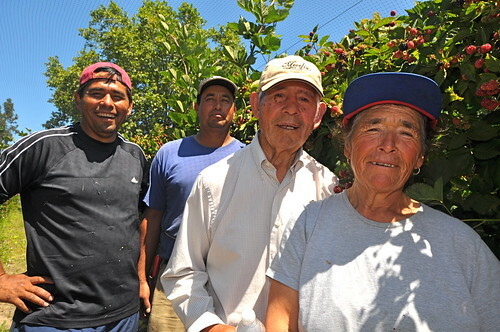 The multi-generational Vigil family grows a variety of blackberries and blueberries on a small eleven-acre plot. 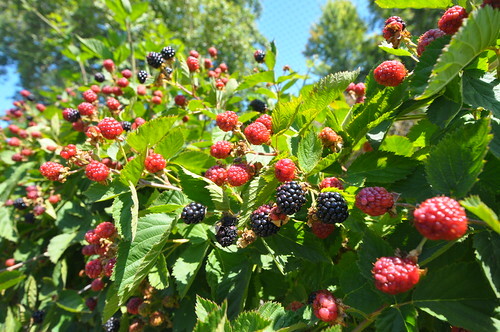 Our hosts graciously showed us around the farm and encouraged us to eat berries fresh from the bushes. 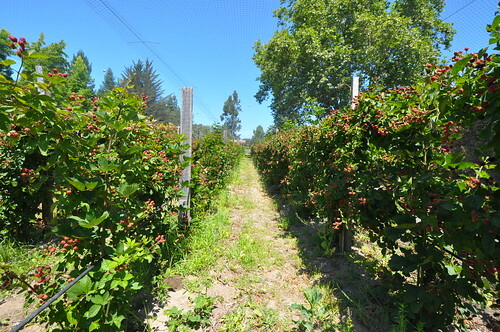 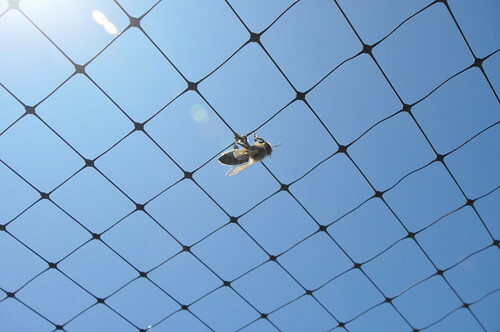 Always grown sustainably, the berries are never sprayed with pesticides, so they’re ready to go straight from the vine. 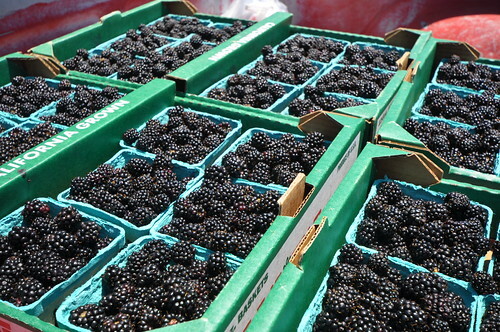 In no time at all our finger tips were stained a deep purple. 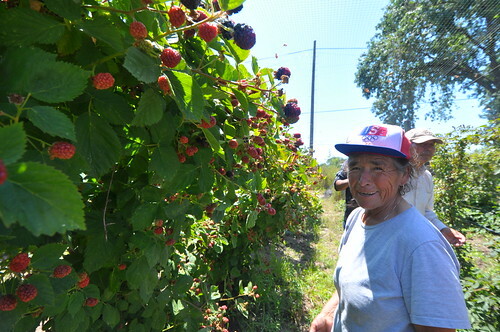 Here’s a photo tour of the farm and the people who grew the berries for our Summer 2010 release—a Belgian-style Golden ale brewed with four varieties of Sonoma County blackberries.